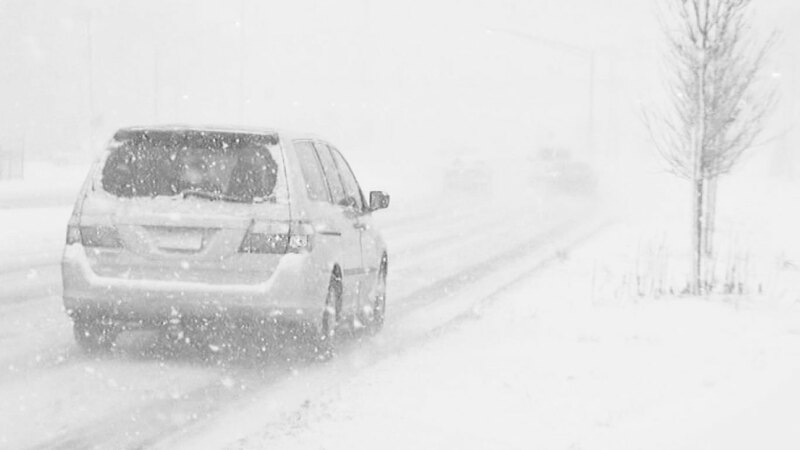 As the weather turns colder and winter sets in, the importance of proper vehicle maintenance for your safety and that of others is often overlooked. Car manufacturers provide recommendations for preventive maintenance on certain schedules that should be followed, based on your driving habits and conditions. Most automotive repair facilities and dealership service departments share these recommendations with you during your routine, normal service or check up. Unfortunately for many, this is viewed as an upsell (which in part it is), and don’t fully grasp the importance of what is known as preventive maintenance services. Heck, in America, we even have a saying: If it isn’t broken, don’t fix it! Well, this may have some validity, but when you’re talking about a complex machine with thousands of different parts that you and others travel in, sometimes it’s better to not let it break before you worry with it. There are countless tools available online to help prepare your car for the winter season, and we won’t bore with all the details. Here are a few important, specific items that every driver, regardless of age or experience, should be aware of and familiar with before they hit the road. 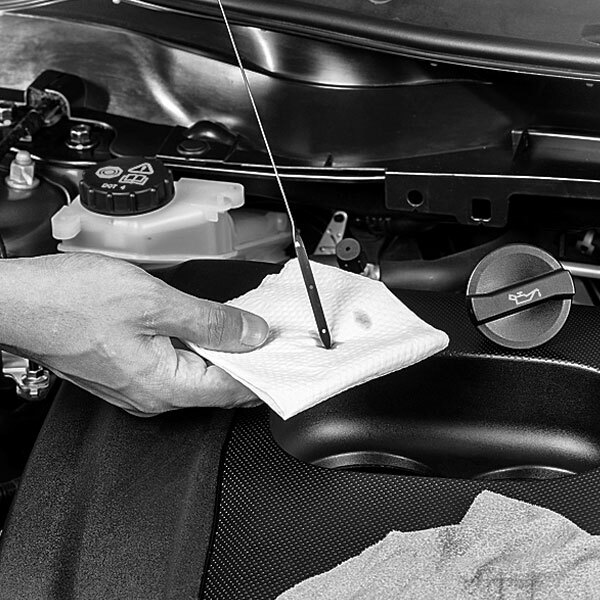 Have you checked your car’s vital fluids lately? Are they topped off? Oil, transmission fluid, antifreeze, window washer fluid and power steering fluid are the lifeblood of your car. Keeping these vital fluids full and having checked and serviced as recommend by your manufacturer goes a long way with regards to your vehicle’s overall health. Plus, with newer cars, having these fluids checked and serviced routinely or as prescribed are critical in maintaining your warranty. Where the rubber hits the road. Proper tire inflation impacts your car’s safety, handling, fuel efficiency and overall maintenance costs. 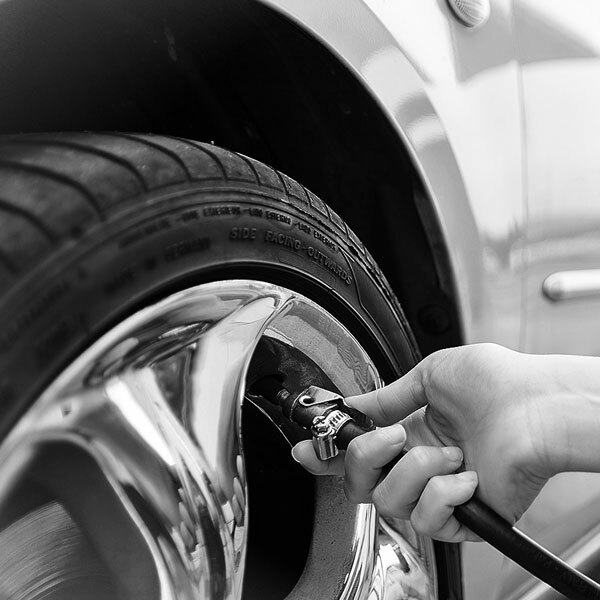 When was the last time you checked your tire pressure? Most vehicles these days are equipped with sensors that monitor your tire’s air pressure, and alert you when there is a drop below a certain threshold. Rotating and balancing as recommended by your car or tire manufacturer helps minimize unnecessary wear and tear, provides a smoother ride and impacts your car’s handling. This is typically a low-priced, convenient service offered by automotive shops that can help extend the life of your tires and save you a lot of money over time. 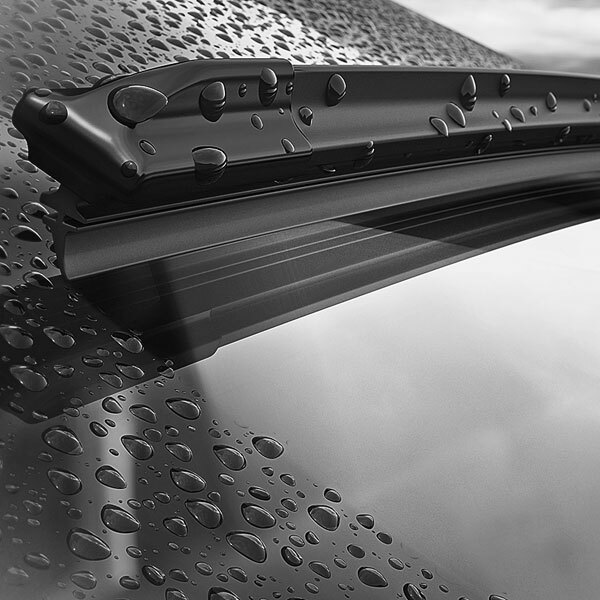 How did your wiper blades perform the last time it rained? Did it swipe the water from your windshield, allowing you to see clearly? Or did they leave streaks and smudges making visibility difficult? With ice and snow coming soon, having a good set of wiper blades will improve your ability to see the road (and other motorists and pedestrians) easier, helping keep everyone safe. The experts say the heat of summer drains the battery, and the cold of winter brings its life to an end. Therefore, it’s a good idea to have your battery (and electrical system as a whole) checked before winter fully sets in. Most auto shops perform battery and electrical system checks at a low cost or for free. 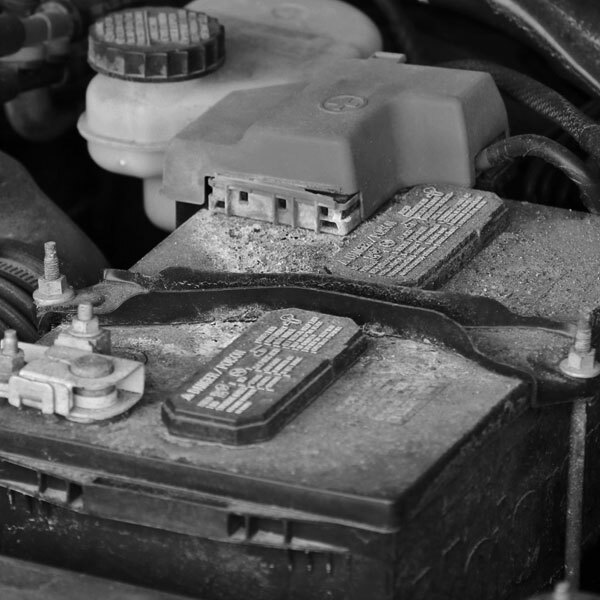 Don’t get stranded on a cold, wet winter day with a dead battery. Get it checked! New drivers get a crash course in these areas during Driver’s Ed, and a bit more info when attending our New Driver Vehicle Orientation class. Every driver, however, is encouraged to check their car’s status and be proactive to keep it running right. As mentioned, most auto shops and dealership service departments perform these checks for free, or for a very low cost, so don’t put it off!